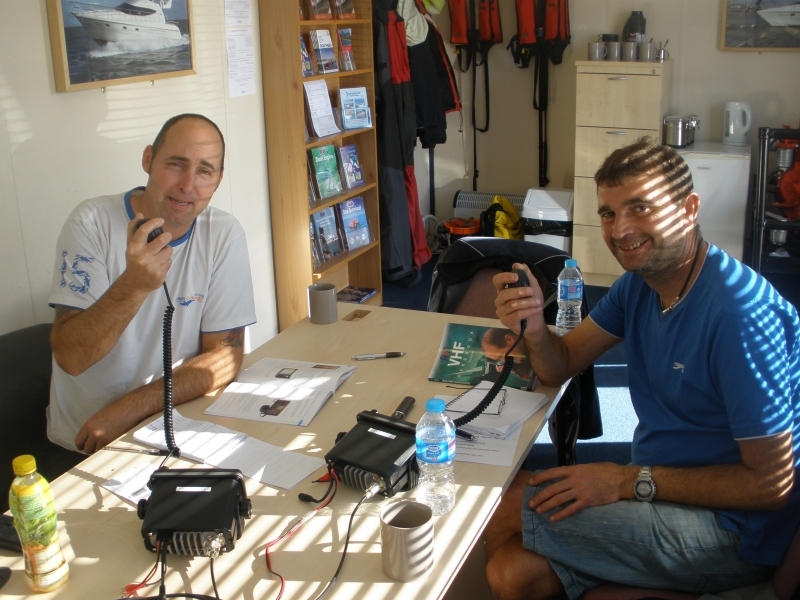 The VHF course covers the Global Maritime Distress & Safety System (GMDSS), marine VHF radio operations and voice procedures, and the operation of VHF Digital Selective Calling (DSC). 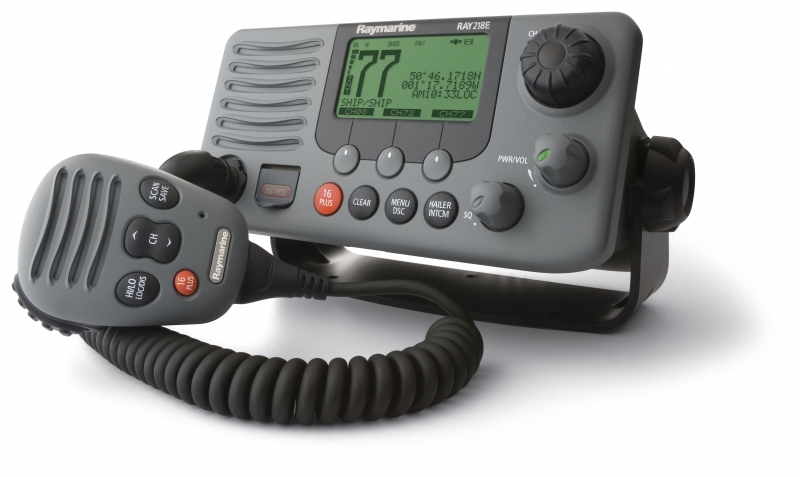 You will be taught how to use basic radio language and protocols and the correct use of various channels. 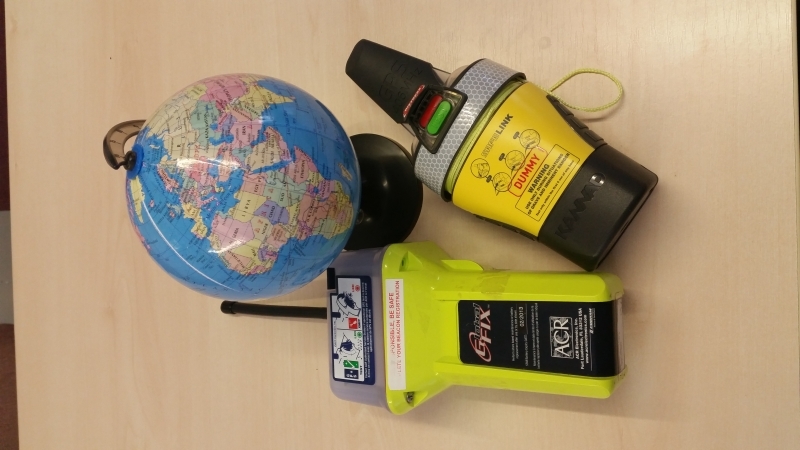 Learn how to make calls to other radio users, emergency calls and send a distress alert. 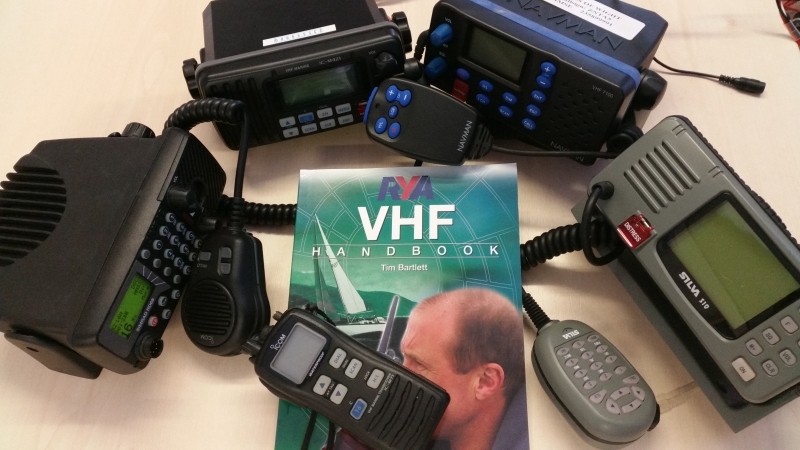 Please note that the VHF Exam Fee is payable online to the RYA before the start of your course. You will receive details of how to do this in your booking confirmation.